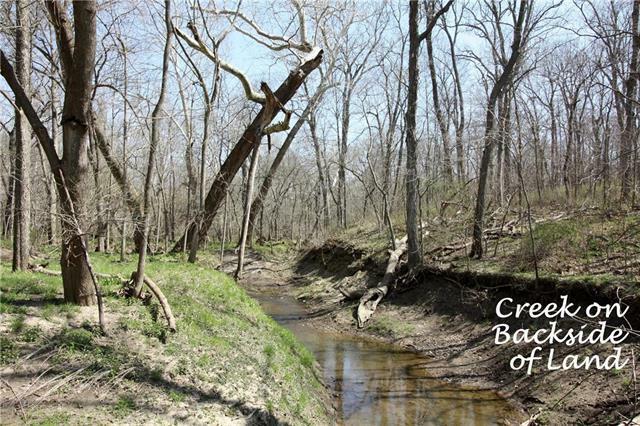 Gorgeous ten acres of native timber, located in Osage Highlands with Lone Jack Schools. Road 150 is a paved Jackson County road. 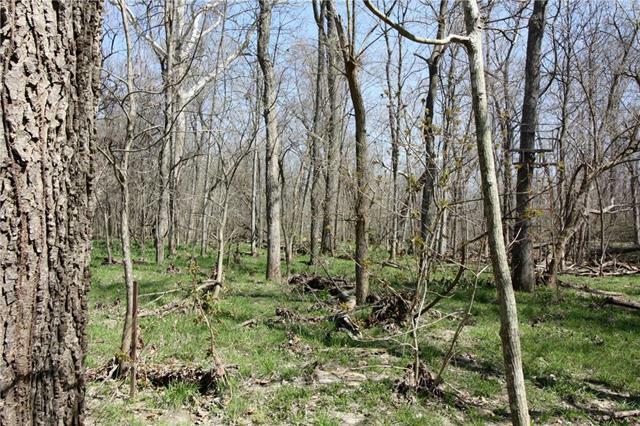 This ten acres is located at end of road on cul-de-sac. 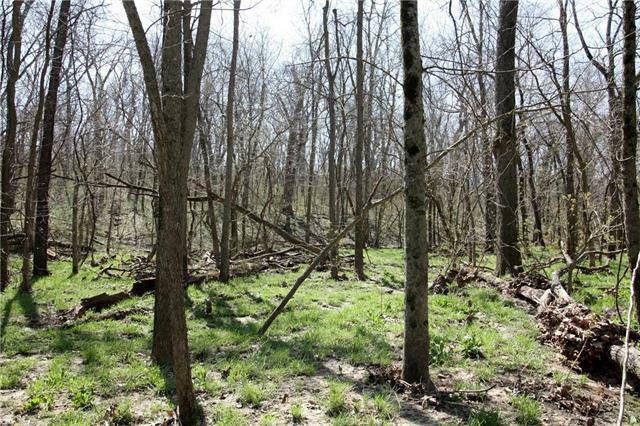 Exclusive area offers lots of privacy. 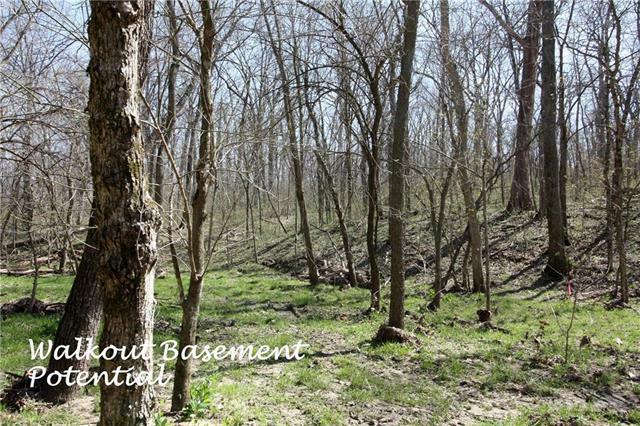 Park-like ten acres of trees with creek at the back of property.